Today’s listing on the Johannesburg Stock Exchange (JSE) of the Big50 Ex-SA ETF gives investors access to a new index that offers a diversified investment of 50 companies across the African continent, excluding South Africa, through 15 African stock exchanges. The ETF is offered by investment firm Cloud Atlas Investing, a Johannesburg based Collective Investment Scheme. 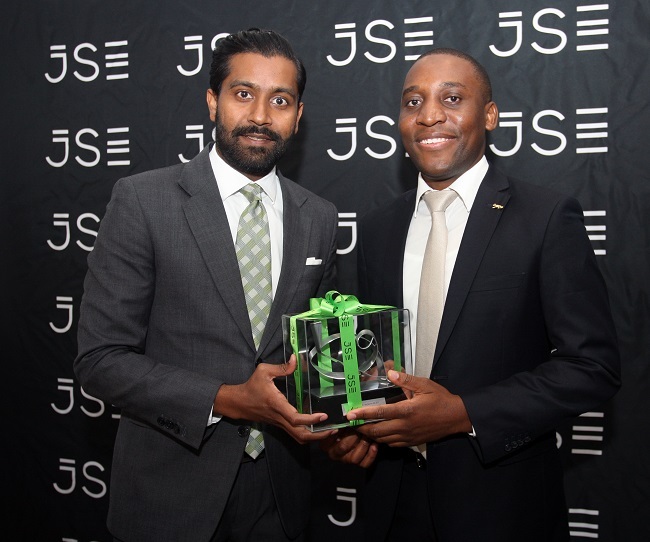 Prejelin Naggan, Head of Primary Markets, Johannesburg Stock Exchange and Maurice Madiba, CEO and Founding Director of Cloud Atlas Investing. “The JSE is committed to playing a role in the expansion and deepening of Africa’s investment opportunities. This new ETF offers an easy, safe way to invest in African markets and supports the continent’s growth journey,” says Donna Nemer, Director of Capital Markets at the JSE. ETFs are investments that track the performance of a group or ‘basket’ of shares, bonds or commodities. The Big50 Ex-SA ETF tracks an index that has been designed by Cloud Atlas and which invests across African exchanges in countries such as Egypt, Mauritius, Kenya, Morocco, Tanzania, Nigeria, Tunisia, Botswana, Namibia, Uganda, Ghana and Zimbabwe, as well as the BRVM Exchange in West Africa. 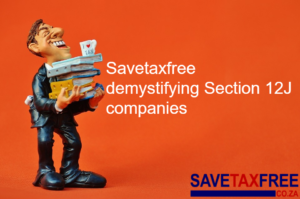 ETFs offer tax and cost benefits, and are a suitable investment vehicle for those who are new to the world of stock markets but are also used by institutional investors. Madiba says that while the AMI Big50 ex-SA ETF offers individual investors an opportunity to invest in diverse African shares, it also provides an opportunity to institutional investors, who are able to invest up to five per cent of a fund’s capital in African investments according to Regulation 28 of the Pension Funds Act. The ETF market has seen steady growth globally as well as in South Africa and this ETF listing brings the total number of ETFs listed on the JSE to 53, with a total ETF market capitalisation of almost R73 billion.